No more time wasted in the kitchen preparing your meals. 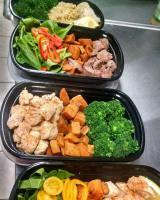 Alist meals is simple, order by Monday, pick up on Friday. Alist meals provides variety and delicious healthy meals customized for each individual! 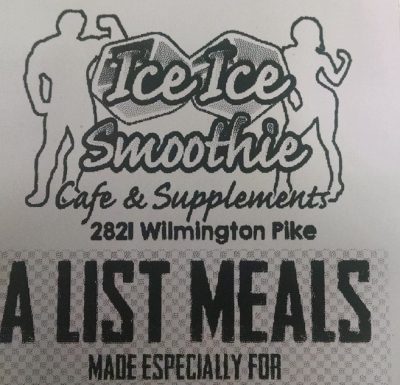 Cost efficent meal prep to enhance your daily life with convience and healthy nutrition! We are a one stop shop for your healthy living needs! 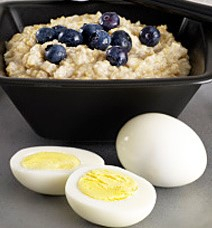 fresh eggs and oatmeal, to properly fuel your body for the start of your day. The perfect combination of healthy foods to keep you fueled throughout the day! Proper nutrition is Key! The complex trio of foods to keep your body fueled and to obtain your goals of healthy living. We don't believe in just three meals a day. 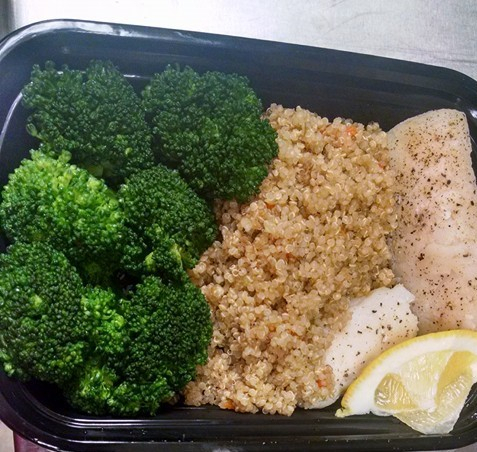 We have combined protein, vegetables, and carbs to get you eating right and feeling great! Great Food, Convenient, and Healthy!